The brand new DN-S3700 Direct Drive Turntable Media Player & Controller is a cutting-edge single-deck portable DJ instrument that provides working DJs with a host of useful features for enhanced creative flexibility. 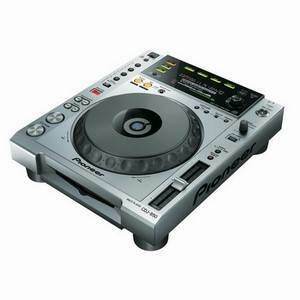 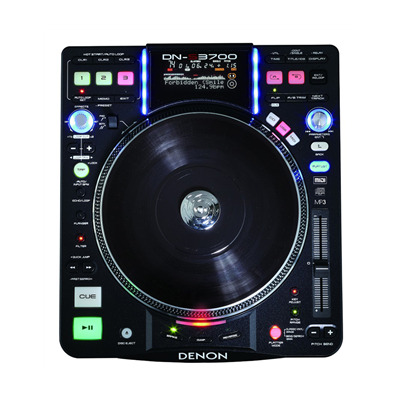 Most notably, thanks to its large 9” spinning platter design, the DN-S3700 literally offers the “best of both worlds” from both digital and analog realms. 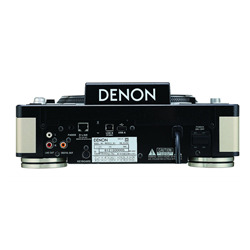 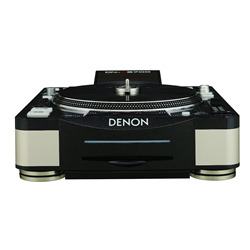 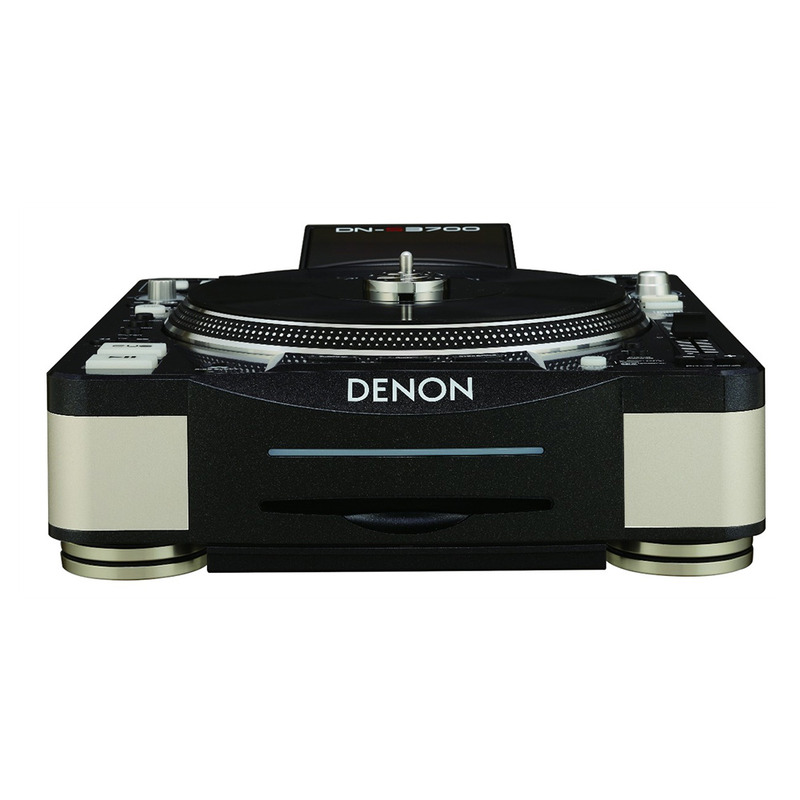 In addition to a host of advanced digital features, including USB and MIDI control, the sleek and elegant unit includes a built-in authentic vinyl record for surface control driven by Denon DJ’s High Torque Direct Drive Motor, providing users with the classic and unmistakable feel of true vinyl.